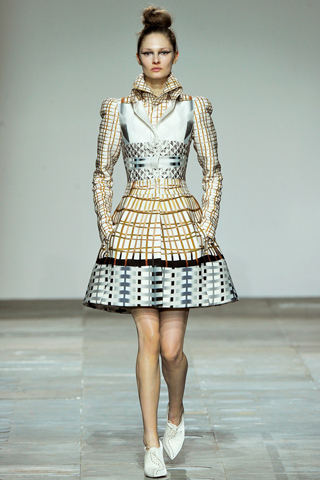 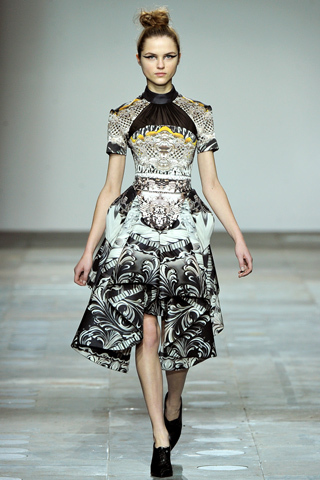 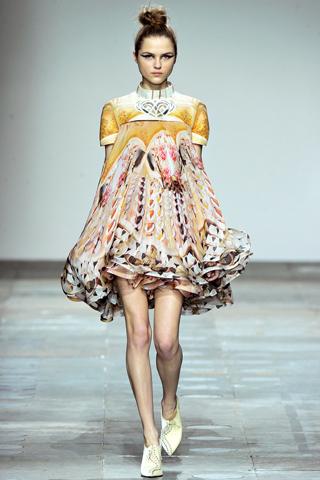 mary katrantzou showing everyone exactly what all the hype is about. 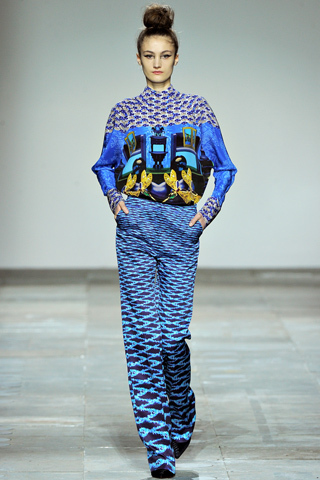 gorgeous use of colour and prints combined with updated silhouettes are what made the collection feel so easy. 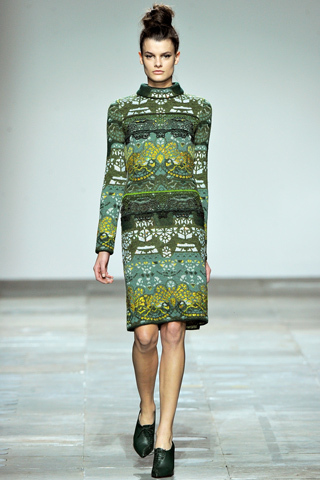 what a stunning AW12 presentation.